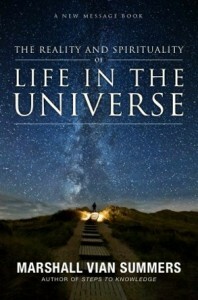 Sign up below to the New Message mailing list to receive a free ebook of Life in the Universe. Your email address will never be shared or used for any purpose beyond this email list. 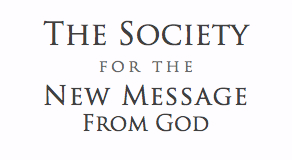 Thank you for signing up and expressing your interest in the New Message from God – a new Revelation from God for the protection and advancement of humanity.